You are going to Watch One Piece Episode 313 English dubbed online free episodes with HQ / high quality. 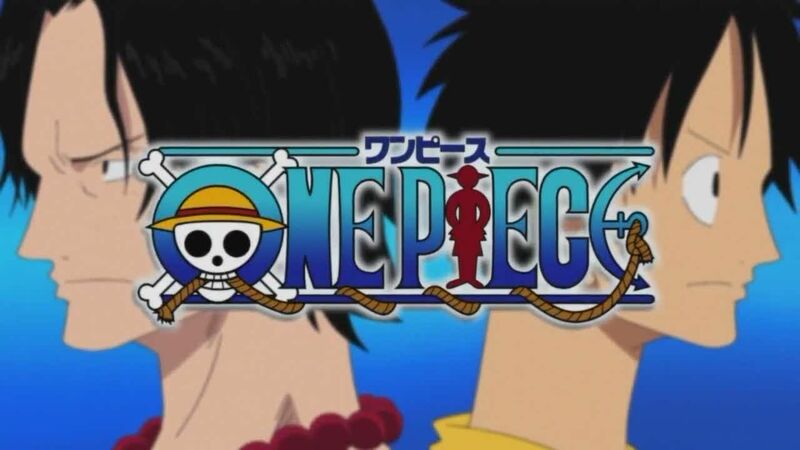 Stream Anime One Piece Episode 313 Online English dub Peace Interrupted! A Navy Vice Admiral with a Fist of Love! Two days later and back in Water 7, Franky hears that “the item” has arrived. He had used the money, which he had stolen from the Straw Hats, to buy a large piece of precious wood. Using the wood, he plans to build a “dream ship” and offers to give it to the Straw Hats. The promise of a new ship and the recovery of their lost possessions from a group of Galley-La workers brightens the Straw Hat’s outlook. However, another cloud darkens the horizon, as a group of marines, led by Vice-Admiral Garp, break into their quarters.